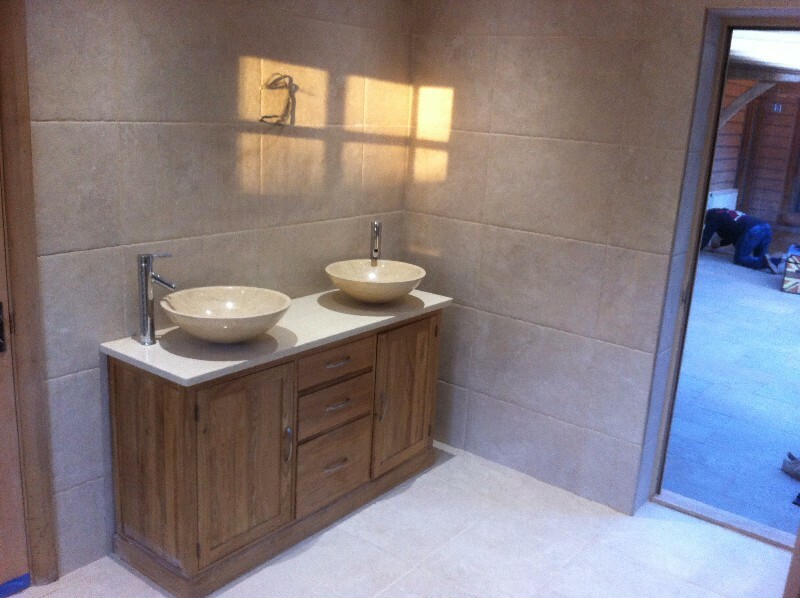 With over 15 years experience in contractual and domestic tiling, Abbey Tile & Stone offer a professional service from start to finish. 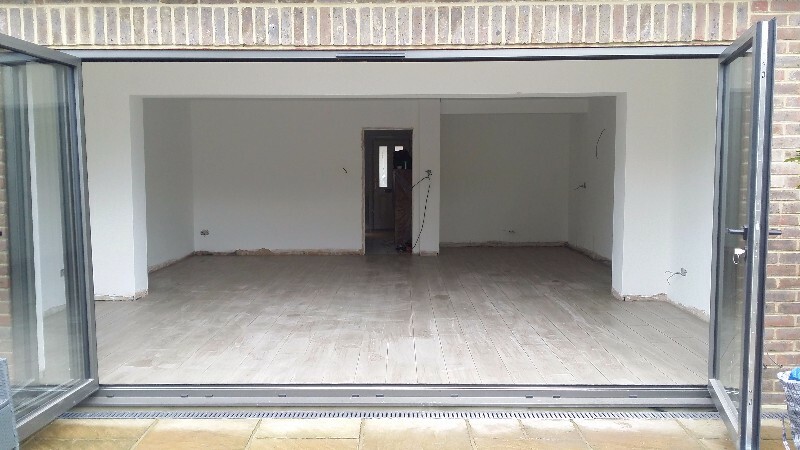 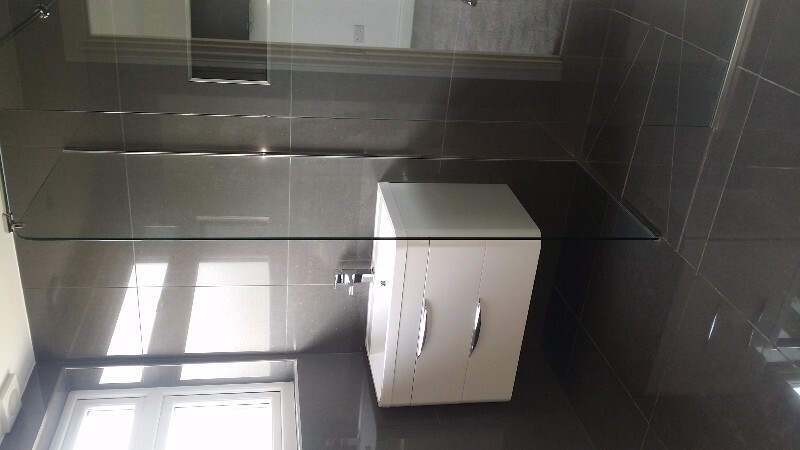 Prompt quotation, expert installation and clean and tidy workmanship throughout. 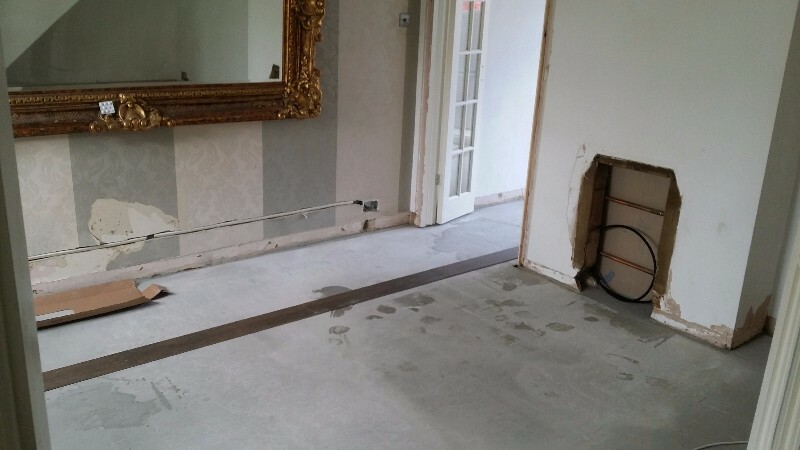 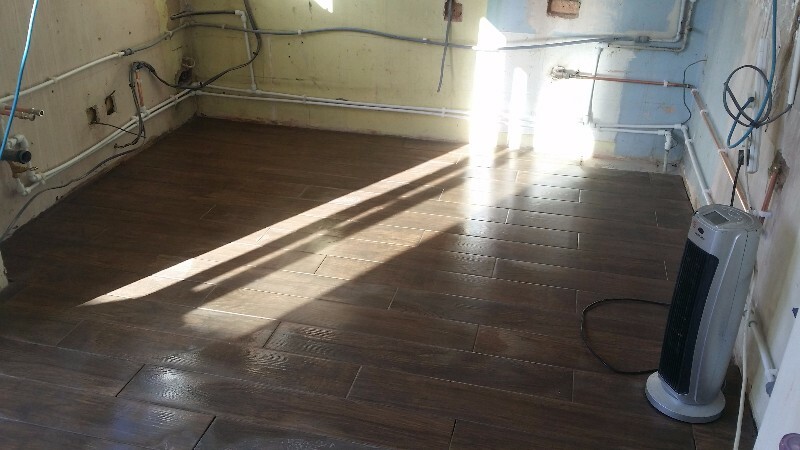 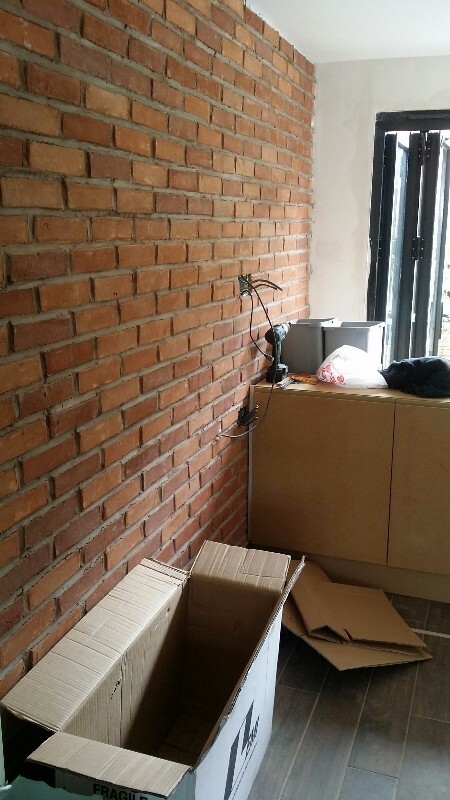 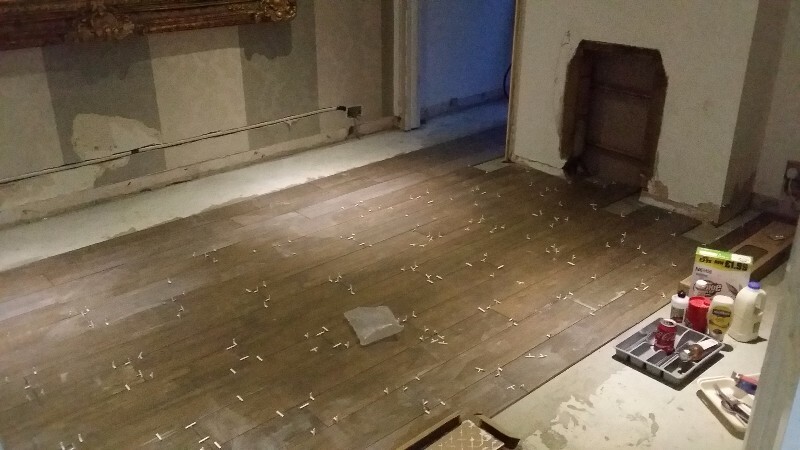 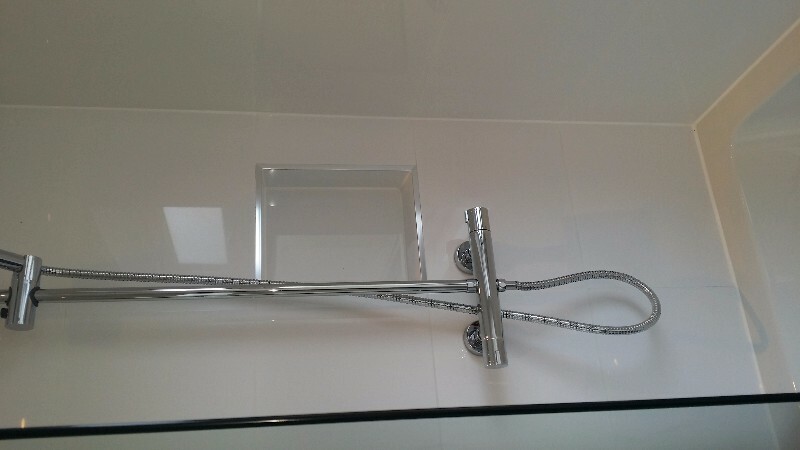 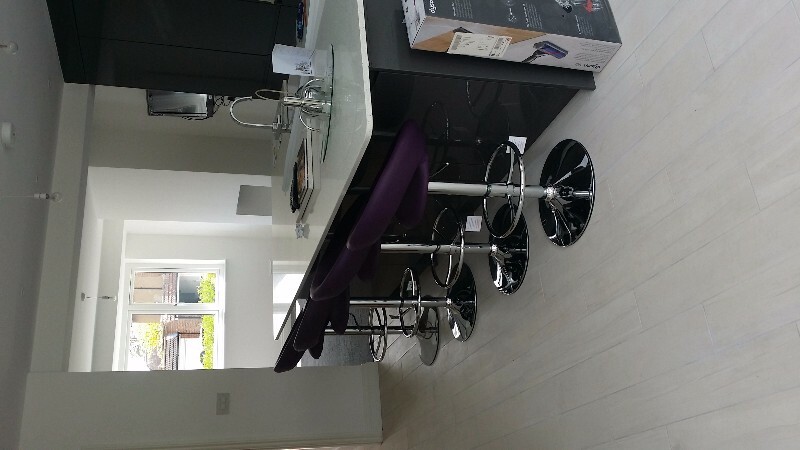 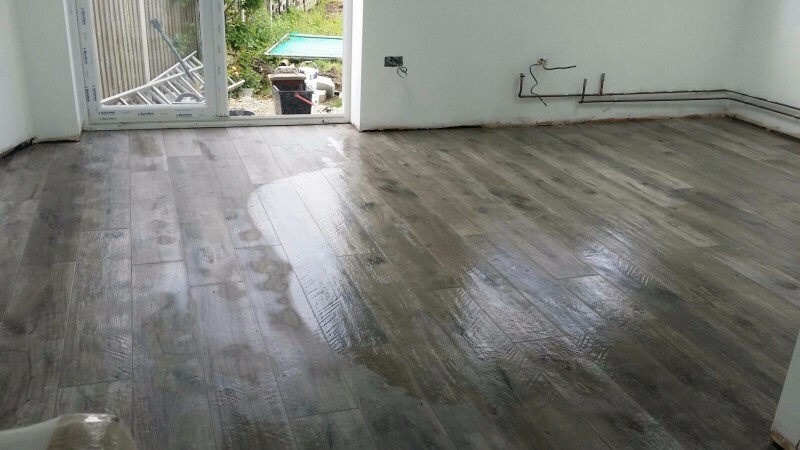 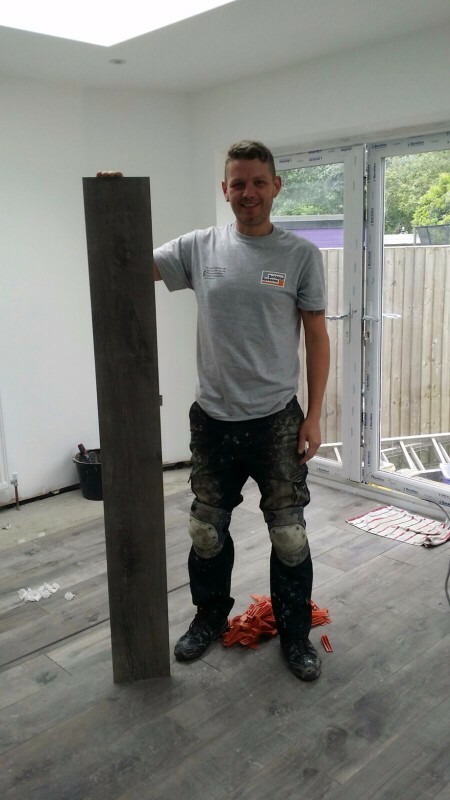 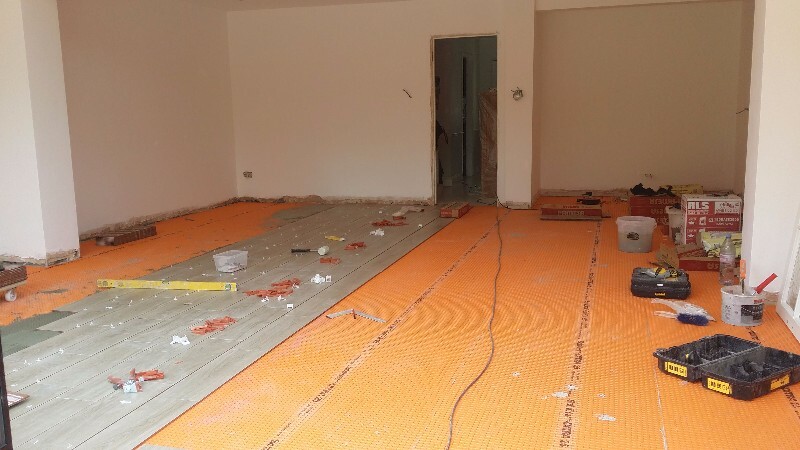 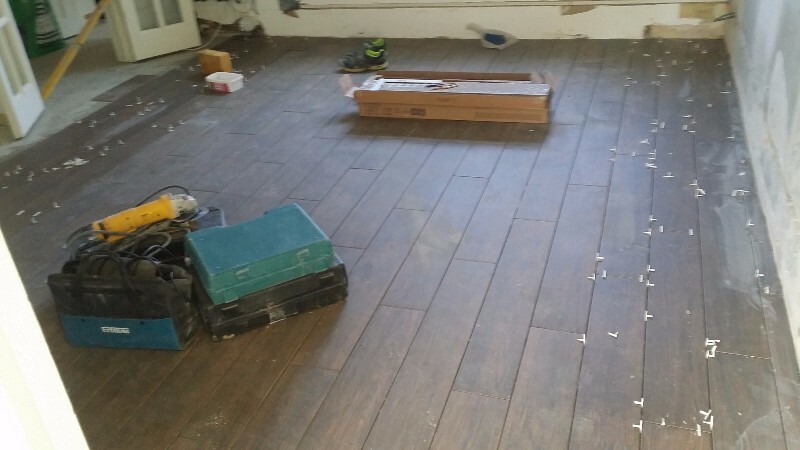 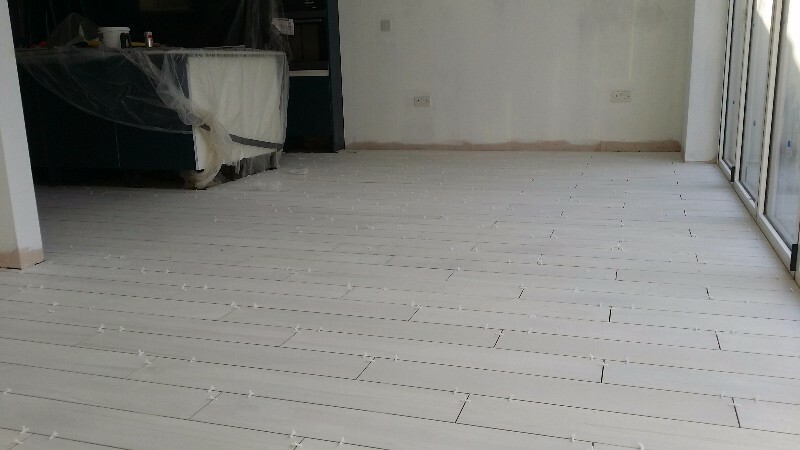 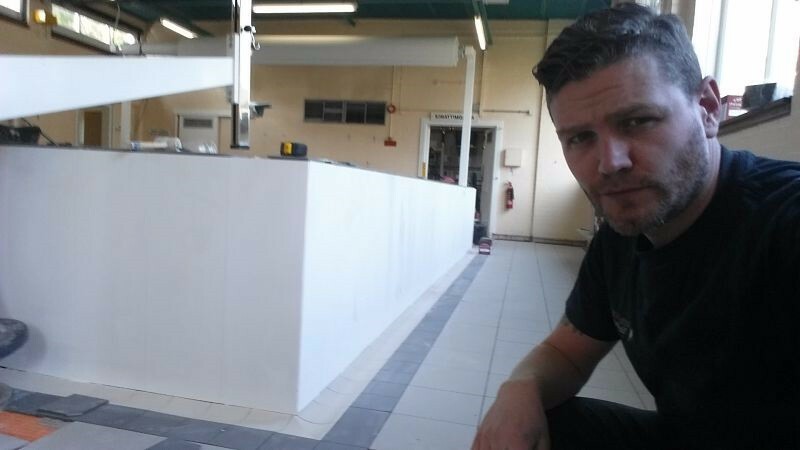 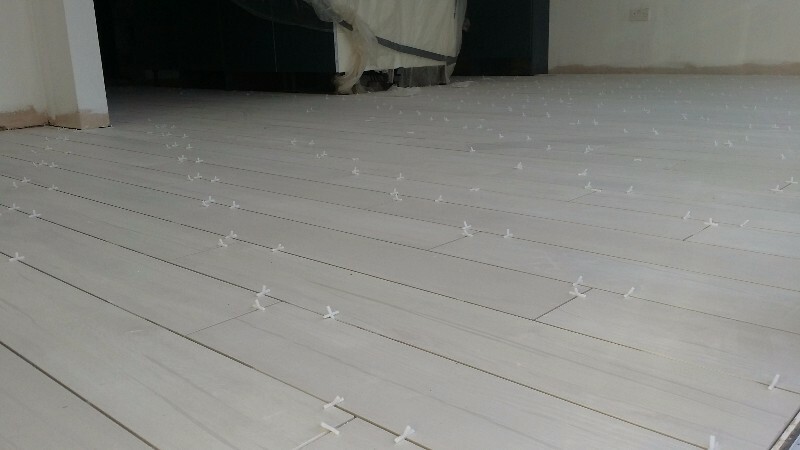 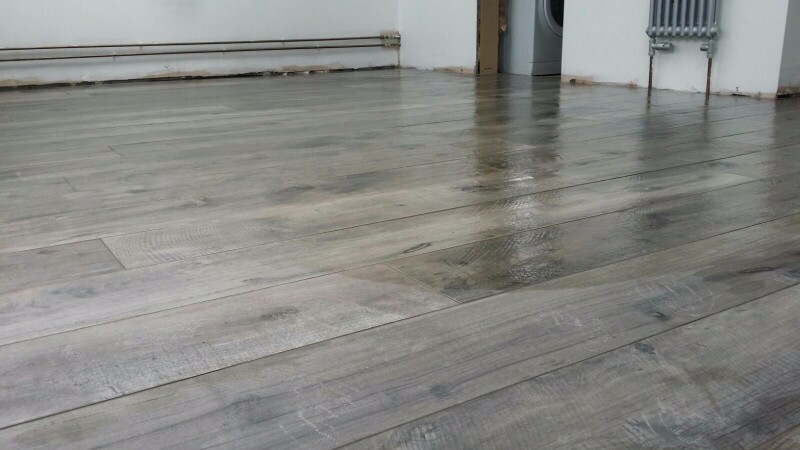 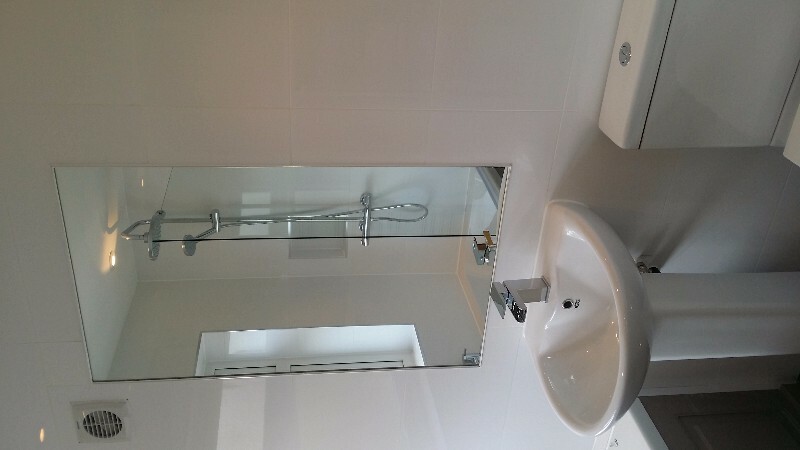 We pride ourselves on leaving the client with the tiling they hoped for, with full preparation of surfaces leaving a tiled project that will last.